The Abbeyville Golden Mile features in this great GRD/Galway CoCo short film about The Golden Mile scheme a few years ago. It's online now. Whether you are a local person or a visitor to Abbey, you will enjoy walking the Abbeyville Golden Mile. You can park your car in the village of Abbey and take the road signposted St Feichin’s Cemetery and Holy Well – the end point of the Golden Mile. Walking a few hundred yards you will come to the ‘start of Golden Mile’ sign and immediately you will begin to enjoy the natural heritage all around you combining mature ash trees and hedges to create a lovely rural vista. As your walk progresses, you will become aware that around every bend in the road you are presented with a new scenic view framed by hedges and hills. On your walk you are encouraged to stop and look closely at the clusters of hedges and trees as there is an abundance of wildlife to be discovered. We have recorded over twenty different bird species on a ‘once-off’ walk of Abbeyville Golden Mile. While Ash is the most common mature tree, you will also discover Hawthorn, Blackthorn, Hazel, Beech with Willow and Alder dominating around the river. Other frequent species include Holly, Privet, Guilder Rose and Elder. 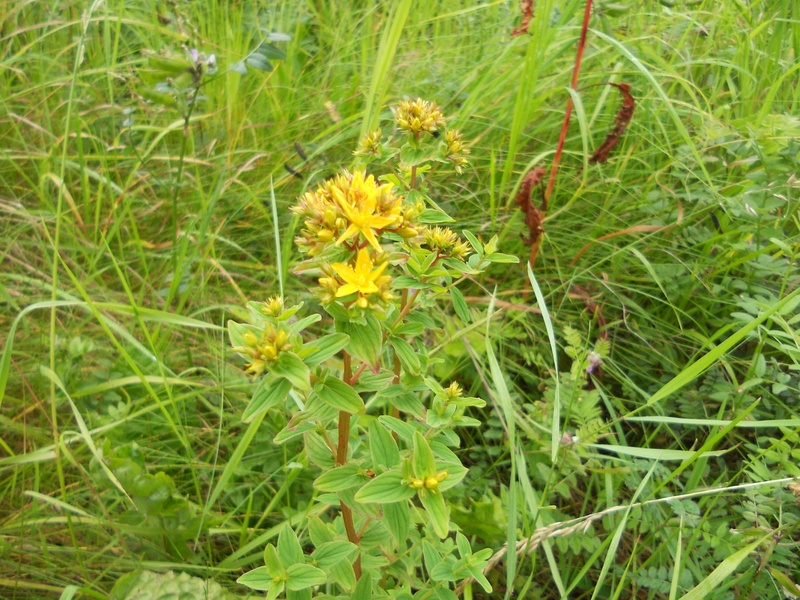 Throughout the walk there is an abundance of native flowering plants such as Honeysuckle and Dog Rose with road verges supporting a range of wild flowers and grasses including St John’s Wort, Pignut, Figwort, Tufted and Bush Vetch, Meadow Vetchling and Meadowsweet, Ladies Bedstraw, Silverweed, Bracken, Knapweed, Buttercup and Daisy. 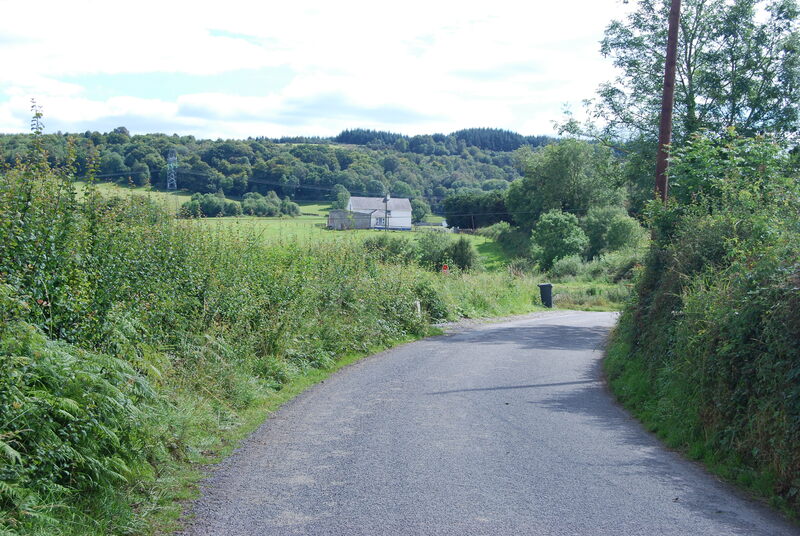 One of your first stops might be at Burke’s Hill where, from the viewing stand on your left, you can enjoy the landscape with views as far as Tipperary and the Silvermines mountains. On a clear day the river Shannon too is quite visible and at night time the lights of Borrisokane can be clearly seen. 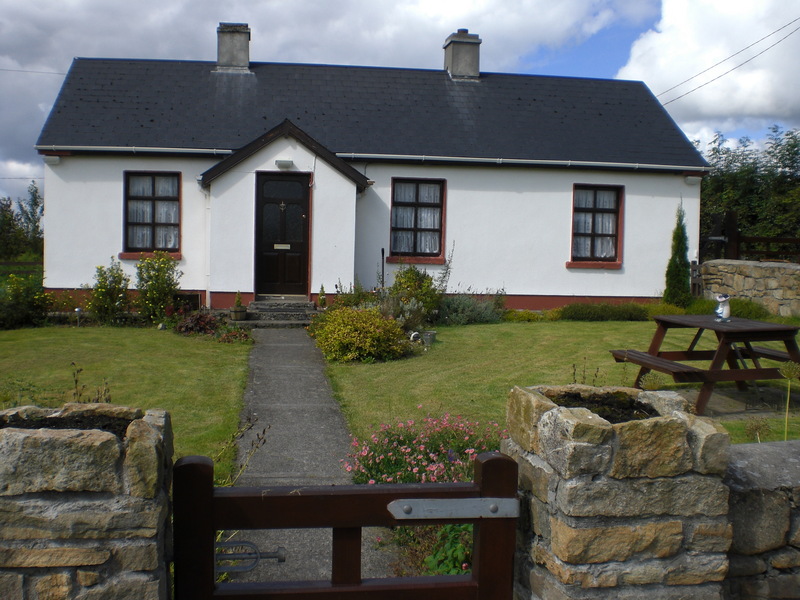 The charming house across the road is over one hundred years old and a great example of the houses that were built following the Ballygowan evictions. 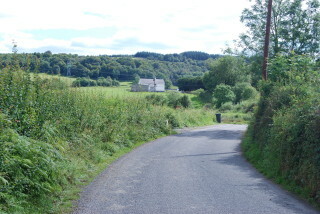 A little farther on is Knockawannagh where in olden times there was a hedge school for the area. Older people in the area can still remember the steps leading into this field and the double wall and ditch that still exists was originally a boreen leading to the hedge school. Farther on, on your right, the old barn was one of the outhouses of the Murray family’s home – other victims of the Abbeyville evictions. As you continue on your walk you will come to an old forge gate probably made by one of the blacksmiths in Abbey in years gone by. This was the entrance to a well that supplied water to a wide area until the introduction of the Group Water supply in the early 1960s. As you go straight through Ballygowan cross you are looking at a dense coniferous plantation of deciduous woodland concealing the Sliabh Aughty mountains. 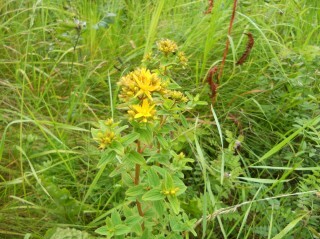 There is lovely meadow grassland on both sides and as you turn the corner the Collins family home comes into view. This house is situated on land that was formerly part of the Lewis Estate. On the land there is a good example of a ring fort protected by bushes. 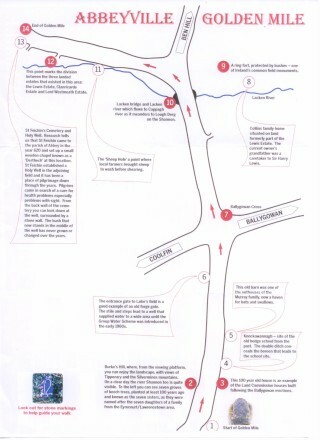 You are now nearing Lacken bridge and Lacken river. 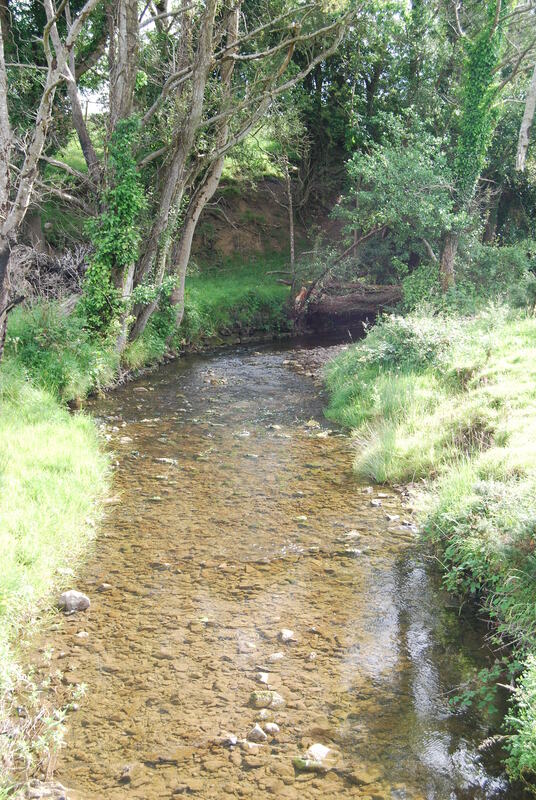 The source of this river is in Moyglass, some five miles away and it meanders through several townlands as it links with the Cappagh river until it finally reaches Lough Derg on the Shannon. Your walk continues along the river course which is quite accessible from the road and one point is known as the ‘Sheep Hole’ as the local farmers brought their sheep to wash them in the river before shearing them. Just beyond this point you come to a narrow boreen which is a significant point as it marked the division between the three landed estates that existed in this area, namely, the Lewis Estate, the Clanricarde Estate and Lord Westmeath Estate. As you approach the end of the Golden Mile, you come to St Feichin’s Cemetery and Holy Well. Research tells us that St Feichin, a west of Ireland man, arrived in the parish of Abbey in the year 620. Tradition tells us that he set up a small wooden chapel at this site in Lacken from which he preached the gospel. 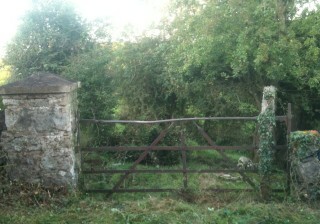 This location became a graveyard and was in use in famine times. Later, members of the Farrell family of Easterfield were buried there and the headstone on the grave of the last member of this family is dated 1978. St Feichin, we are told, established a Holy Well in the adjoining field, owned by the Craughwell family of Wellpark, and from here, baptised people from the surrounding area. This Holy Well has been a place of pilgrimage over the years and pilgrims came in search of a cure for health problems, in particular problems with sight. The bush that now stands in the middle of the well has never grown or changed over the years. Locals still visit this well today and also organise an annual Mass in the Cemetery at the end of July in memory of all who were buried there. 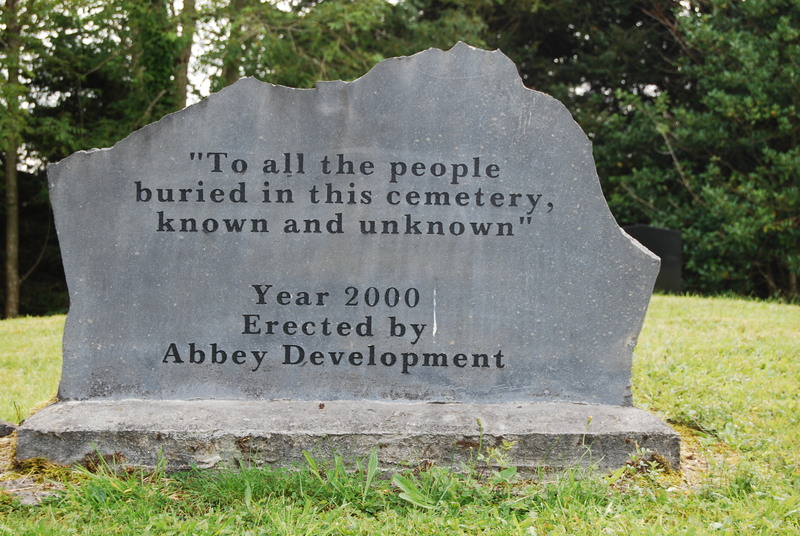 Memorial erected by Abbey Community Development Association in St Feichin’s Cemetery, Lacken. This page was added on 27/01/2015.